Research shows that studying a musical instrument as a child builds synergy between both hemispheres of the brain and enhances verbal ability and mathematical reasoning. The Music School at Bryn Mawr offers a range of group and private lessons, each designed to provide a strong grounding in music while encouraging creativity and fun. After school music lessons for students in kindergarten and first grade may begin at 2:45 p.m. and 3:30p.m. for all other grades. Students in grades 2-12 may also schedule lessons during recess, lunch, or free periods as each student and teacher's schedule allows. The registration deadline for the 2018-2019 school year is August 24th, 2018. The Music School at Bryn Mawr offers students in kindergarten–grade 12 music lessons with exceptional teachers in a range of instruments. Individual lessons, which include opportunities for performance, are available to students at the beginner, intermediate and advanced levels. Lessons cancelled by the teacher will be made up. The teacher is not obligated to make up lessons missed by students. Lessons missed because of school closings or special events will be negotiated between teacher and student, but are not to exceed three make-up lessons throughout the year. Once you have registered your child for private music lessons you will have a trial period consisting of three lessons in which to decide whether or not to have him/her continue for the entire school year. Registration will be considered final after the trial period and payment will be due in full for all lessons by December 1, 2018. If you choose to cancel during this trial period you will only be responsible for the cost of lessons taken plus the cost of registration. If your daughter is a Bryn Mawr student, Music School charges will appear on your November school bill. 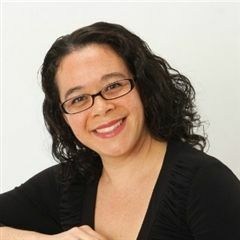 Brigitte Bellini Mungo is a professional voice instructor and award-winning soprano, with over 25 years of teaching experience at the university level. 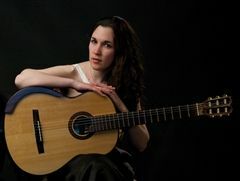 Born in Jerusalem, Israel, Mia Pomerantz-Amaral was accepted to the Rubin Academy of Music in Jerusalem at the age of 12 to study classical guitar with Department Chair Irit Even-Tov. Two years later she was the recipient of the Keren-Sharett Merit scholarship, an Israeli-American Cultural Foundation Scholarship Prize. She performed as soloist and chamber musician, and was chosen to perform before members of the Knesset, the Israel parliament. 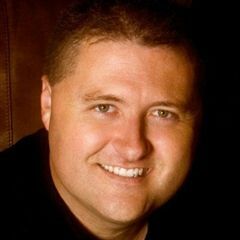 April Studeny is originally from Salem, Oregon. She studied cello at the University of Oregon, and received a master's in Music Performance from the University of Michigan. 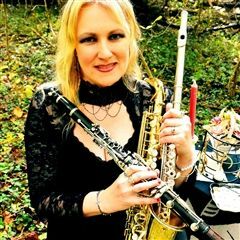 Woodwind Specialist Noelle Presby Lipa holds a Master of Music from The Peabody Institute of Johns Hopkins University and a Bachelor of Music from Florida Atlantic University. Guitarist Kathrin Murray is originally from Honolulu, Hawaii. She holds a master's degree from the Peabody Conservatory, where she studied with Julian Gray. Seungmin Chung, Ph.D., a native of Seoul, Korea, has been teaching piano for almost twenty years. Lori Peters has been the harp instructor at The Bryn Mawr School for over 25 years. 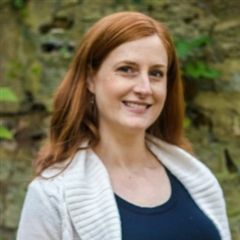 She received her bachelor of arts degree from The College of Notre Dame of Maryland and spent many years continuing her harp studies with Jeanne Chalifoux. Carol Reid has been teaching piano for 29 years. She graduated from Towson State University with a bachelor's degree in music literature, where she studied with Jane Tan and Katherine Merani. Todd Harrison Twining is Music Faculty at The Bryn Mawr School and Director of our Music School lessons program. 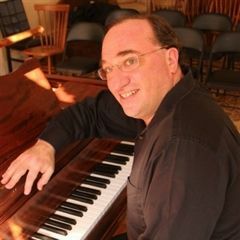 Daniel Weiser has a doctorate in Piano/Chamber Music from the Peabody Conservatory, where he studied with Samuel Sanders and Robert MacDonald. 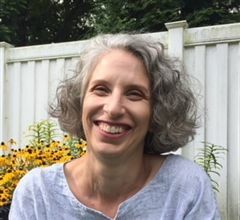 Jane Wilbur earned her bachelor's degree at Marlboro College in Vermont, and her master's degree in Music Therapy from New York University. Katy Stevens has been singing practically her entire life. 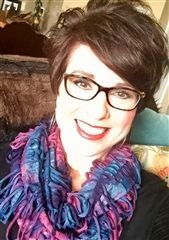 She studied with Dennison University's Stephanie Henkle throughout middle and high school and with Dr. Mary Schiller as a vocal performance major at the University of Akron. 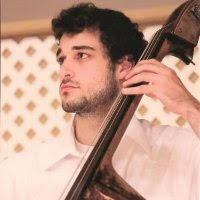 A Baltimore native, Alec Hiller met the bass at age nine. Studying with Paul Johnson in the years that followed, he continued this relationship as an undergraduate at the Peabody Conservatory, where he would also study with National Symphony bassist Ira Gold. Alice Young received a Diploma of Viola Pedagogy from the Royal Scottish Academy of Music and Drama in Glasgow, Scotland. She also holds a master’s degree in Viola Performance from the Peabody Conservatory. Her teachers have included Miles Hoffman and Karen Tuttle.